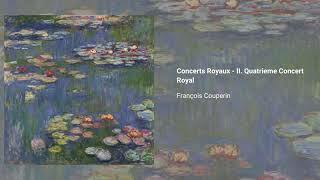 Couperin composed a set of concert suites for the court of Louis XIV in 1714-5, now dubbed the Concert Royaux. 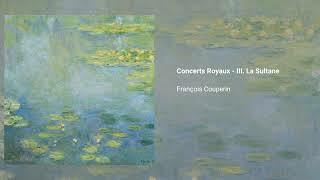 At that time chamber music was particularly in vogue, and these pieces are not meant for dancing but for careful listening. 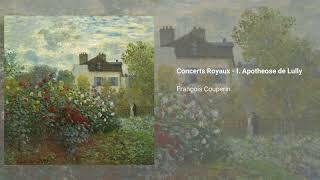 They were published seven years later without indication of instrumentation, a feature also found in certain works of Marin Marais and Gaspard Le Roux.